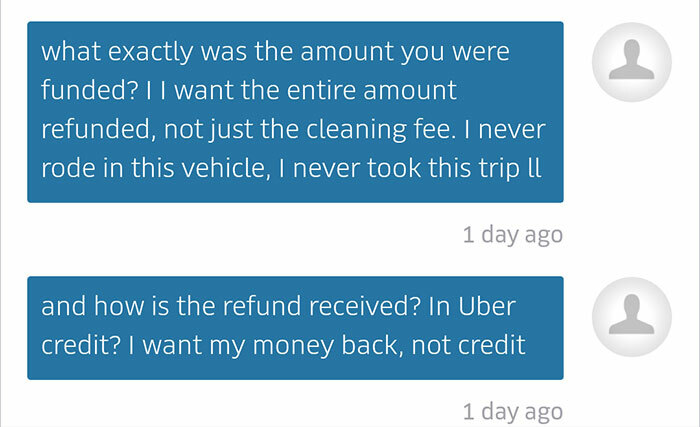 While the term “vomit fraud” might sound like utter nonsense, it’s a real problem that’s actually plaguing many Uber customers around the country — and costing them a considerable amount of money. 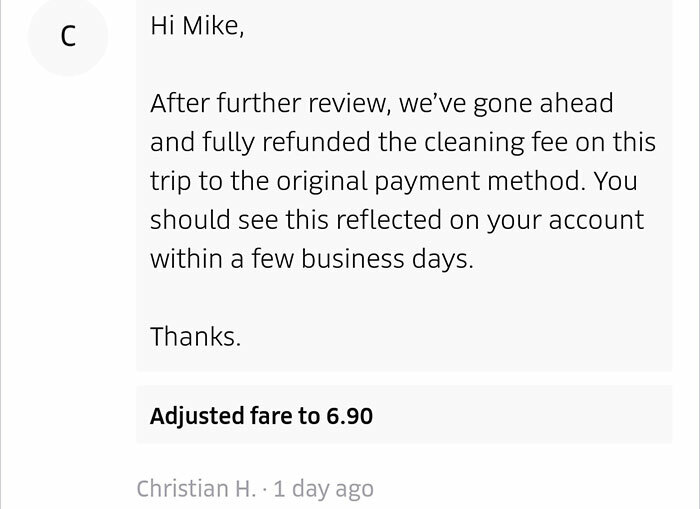 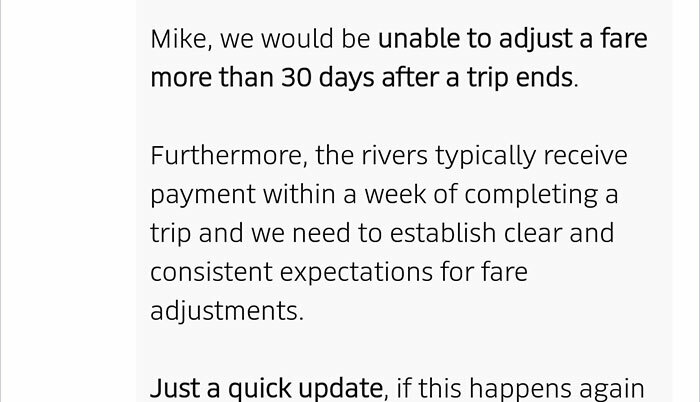 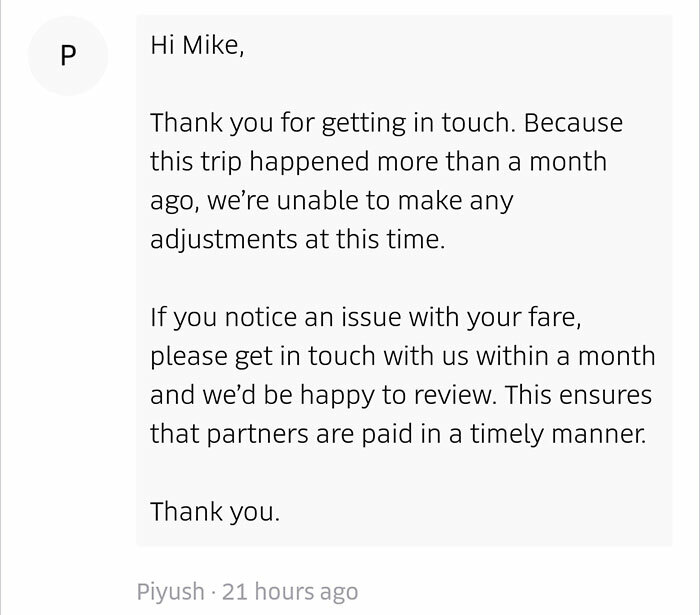 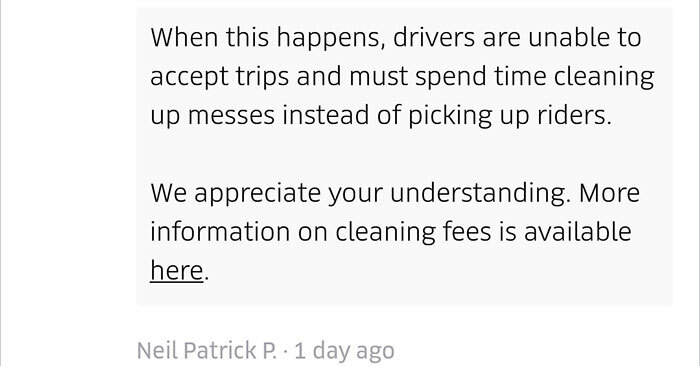 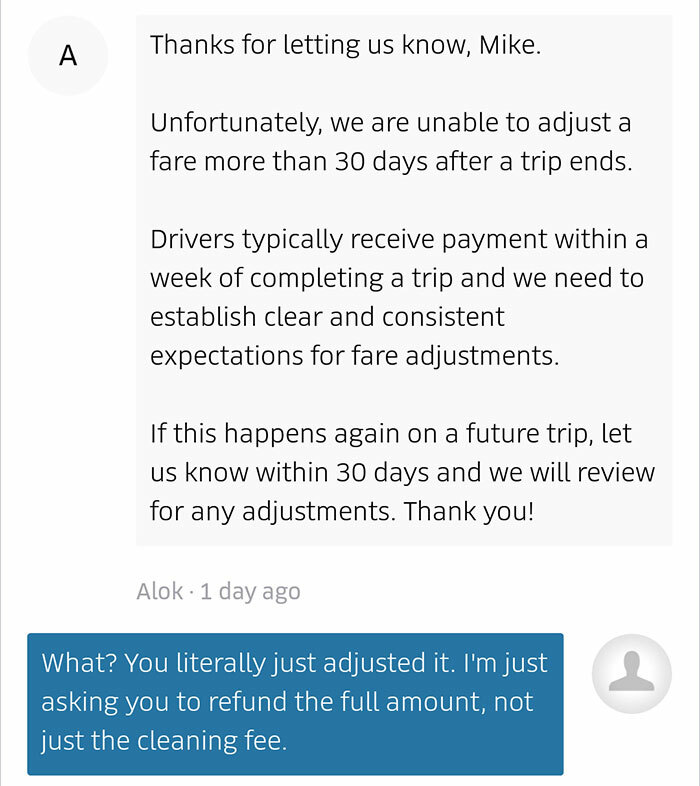 Basically, an Uber driver can charge a customer for “cleaning fees” if said customer trashes the vehicle. 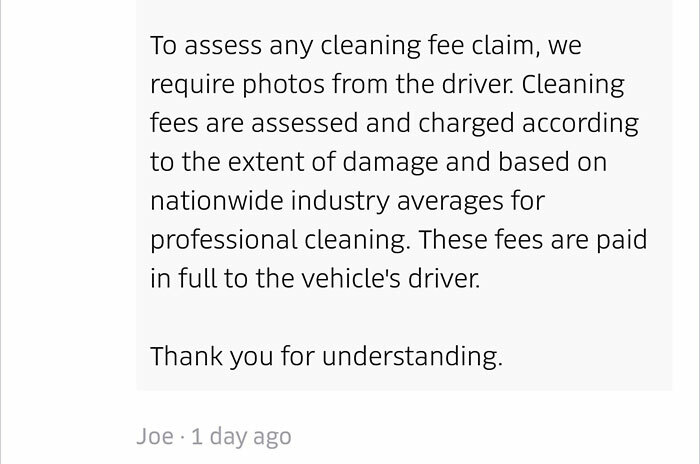 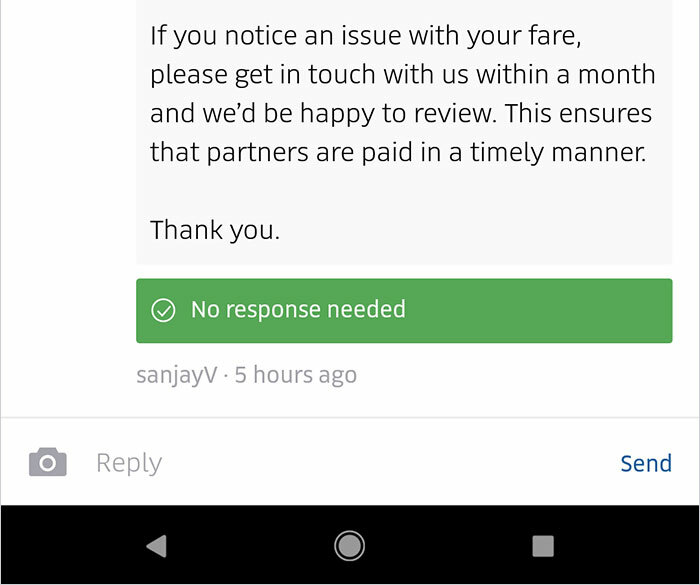 However, in fraudulent cases, drivers will use falsified photos to make erroneous claims about a passenger’s behavior, allowing them to charge the customer for a mess which never actually occurred. 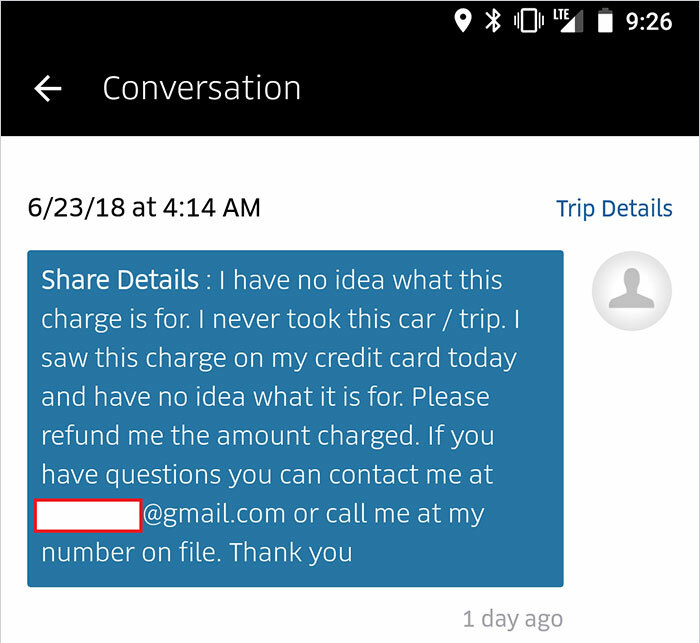 Recently, a driver actually tried the tactic with a customer who was never even in their car. 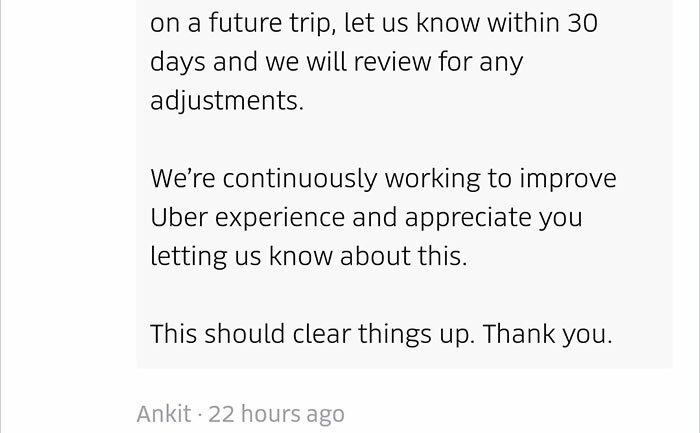 “I’ve always liked Uber, never had a problem until this one. 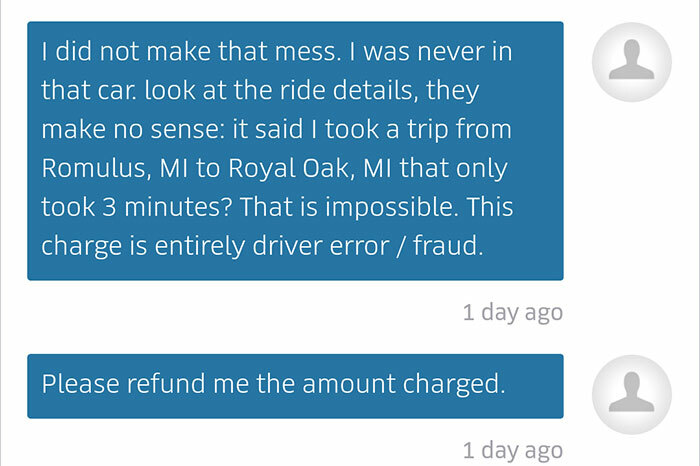 I was even going to give them the benefit of the doubt that this was a rare hiccup / driver-related fraud attempt until I had the awful experience with their customer service,” Platt told Bored Panda. 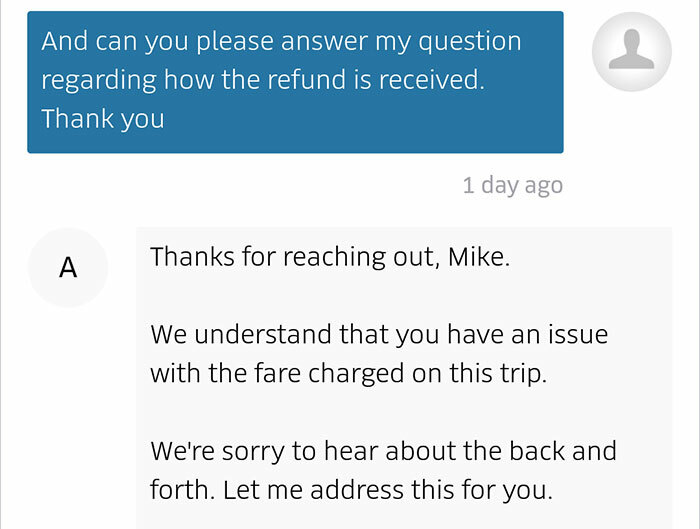 Instead of taking care of the problem in a timely manner, customer service reps basically ran Platt in a circle via customer service chat messages and did not provide a number for him to call. 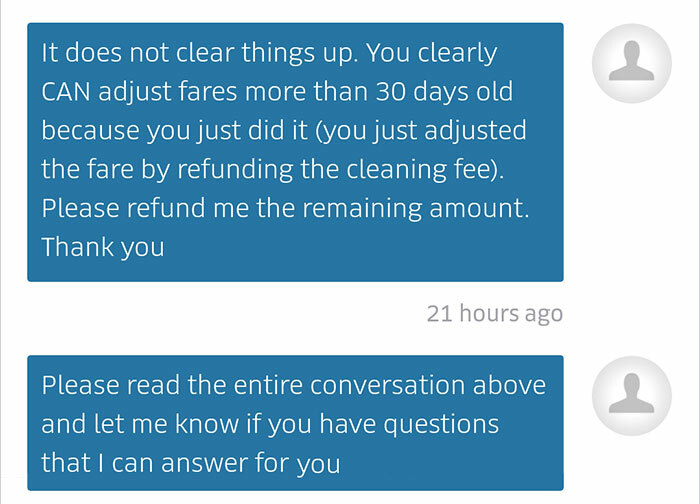 Fortunately, some commenters were able to provide helpful insight and helped Platt get his money back by advising that he call his bank to report a chargeback fraud. 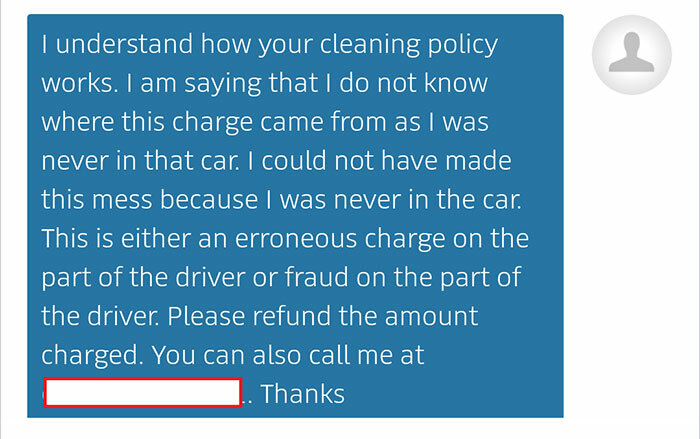 However, it’s still pretty alarming that this kind of occurrence has happened to so many customers. 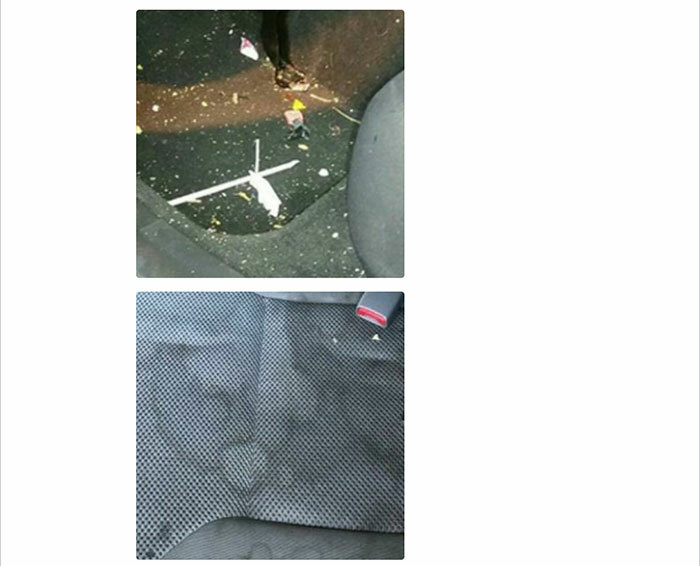 It’s unclear how Uber plans to resolve this “vomit fraud” issue — but in the meantime, it certainly can’t hurt to maybe take a sneaky photo of your Uber backseat before you leave it. 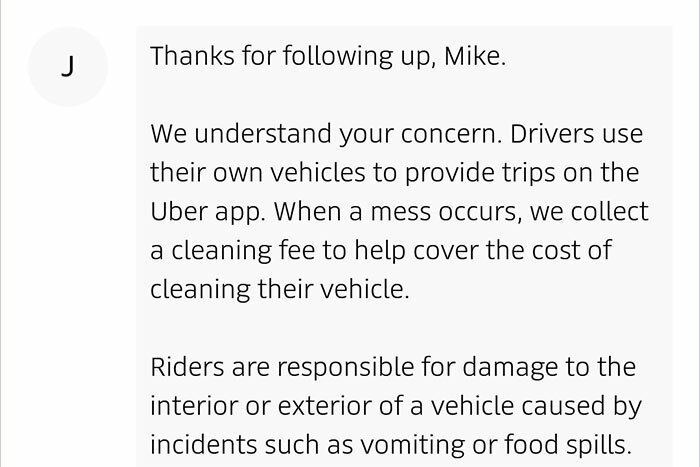 You know, just in case somebody tries to claim that you blew chunks back there.